Use the following in case you have an LCD we dont have instructions for. 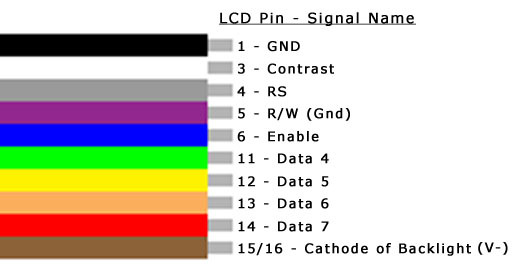 A) Long Individual Red Wire "to V+ (vcc) on lcd ". Use the stripped and tinned side (side with exposed metal). 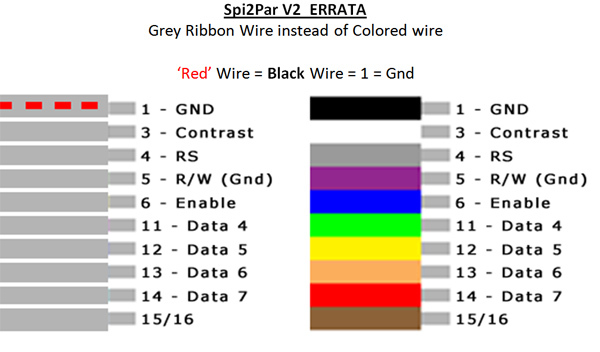 B)Short Individual Red Wire Wire "from V+ (A) on lcd to Backlight V+"
Use the included Red Splicer to 'splice' into a 5v power source. Using the opposite side (with no exposed metal) of the Long wire in step 2.